I was happy with the final results of the DD-214. There are areas that can be improved. One, it is very hard to contact someone if you have questions filling out the forms. 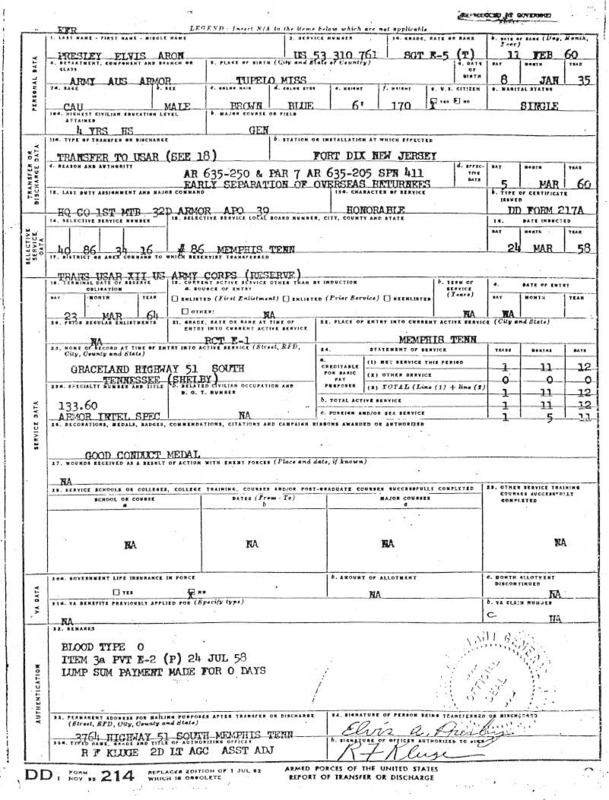 Question from Request Pertaining to Military Records Form - When was the DD-214(s)214 Issued? I have no idea when that was. More explanation is required. The signature box format needs to be fixed so you can actually actually sign your name. These fixes would make thing a lot more simple.